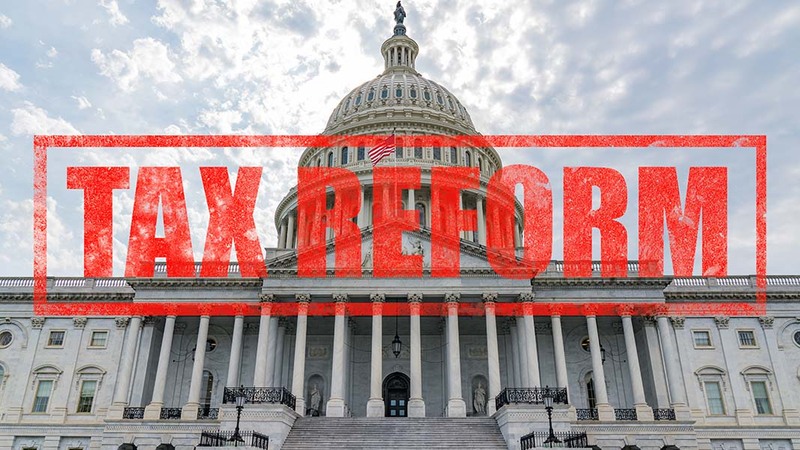 With the President signing the Tax Cuts and Jobs Act late last year, you may be wondering what immediate effects this law will have on you. Although some of the details of the law are still being worked out, there are a number of ways this historic piece of legislation could impact you in the near term. The IRS has now released its withholding tables, so that businesses can properly compute the federal taxes they should be taking out of your paycheck. As of February 15, about 90% of earners should already be seeing an increase in their paychecks. Your particular increase will depend on which of the seven tax brackets you now fall into. The IRS has also announced that it will redesign the W-4 form to more accurately reflect changes in the tax law, but you don’t have to worry about that just yet. If you have employees, the new IRS withholding tables now make it possible for you to tweak your payroll system to automatically calculate withholding taxes for employees. The IRS is currently working on providing a Withholding Calculator on its website to help businesses determine the correct amounts. If you pay quarterly estimated taxes for your business, you should consider the impact of the lowered tax rate and tax discount on your income. Depending on the income you expect to receive in 2018 from your business, you may be able to reduce the amount you pay each quarter in estimated taxes. The due date for the first quarter 2018 Estimated Quarterly Tax Payment is April 17 this year (you get two extra days because of a Sunday and holiday that fall on April 15 and 16 respectively). Remember that, for service professionals (doctors, lawyers, accountants, etc. ), the 20% discount maxes out once their income reaches $157,500 for singles and $315,000 for joint filers. While the exact list of which professions this limit affects is currently being debated, if you think you might fall into this class of taxpayers, you should plan accordingly.